We are almost done with Bowl Parties! If you have not made your bowl yet now is your chance. 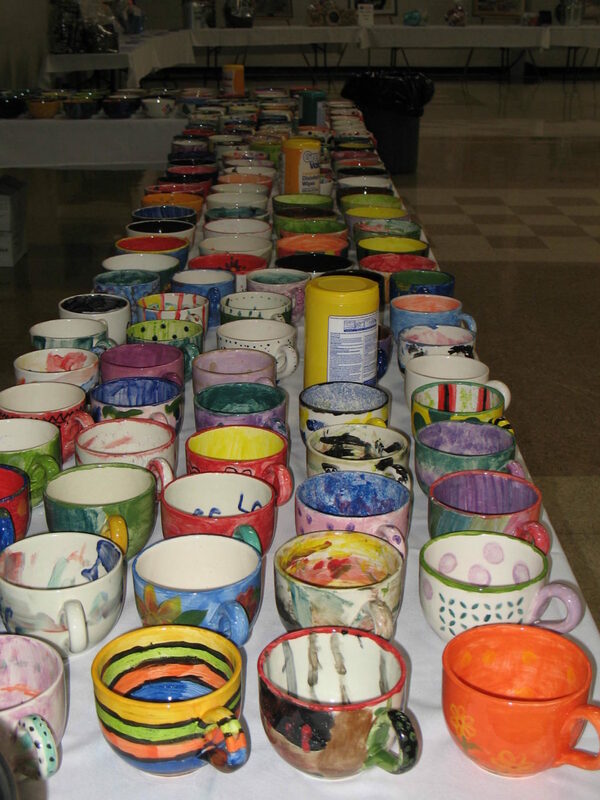 Come by and paint your own bowl for Bowls of Caring on March 21st. It is $15 to get your ticket to the event and decorate your own bowl.